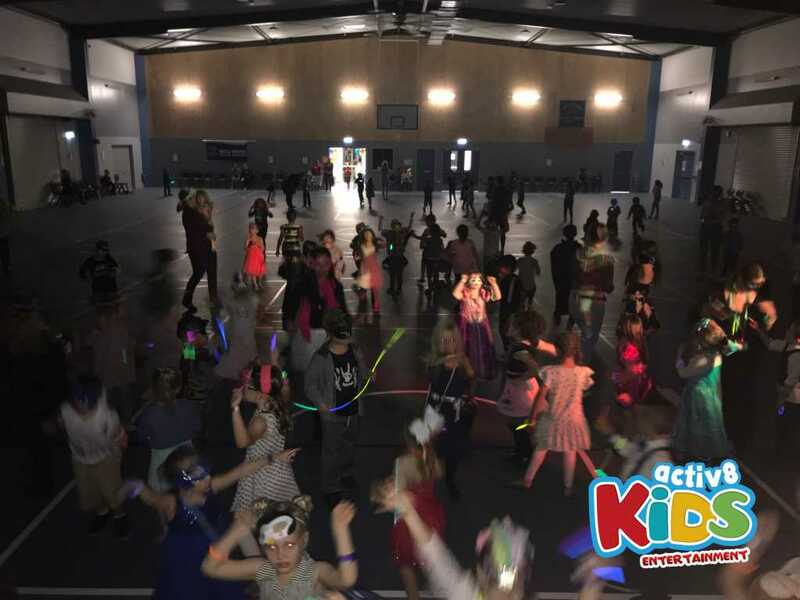 Dj Sam got to party with the students from Bellmere State School on Friday night. What an awesome way to finish of their week at school but with a huge dance party. The theme was mascarade and boy did they deliver. 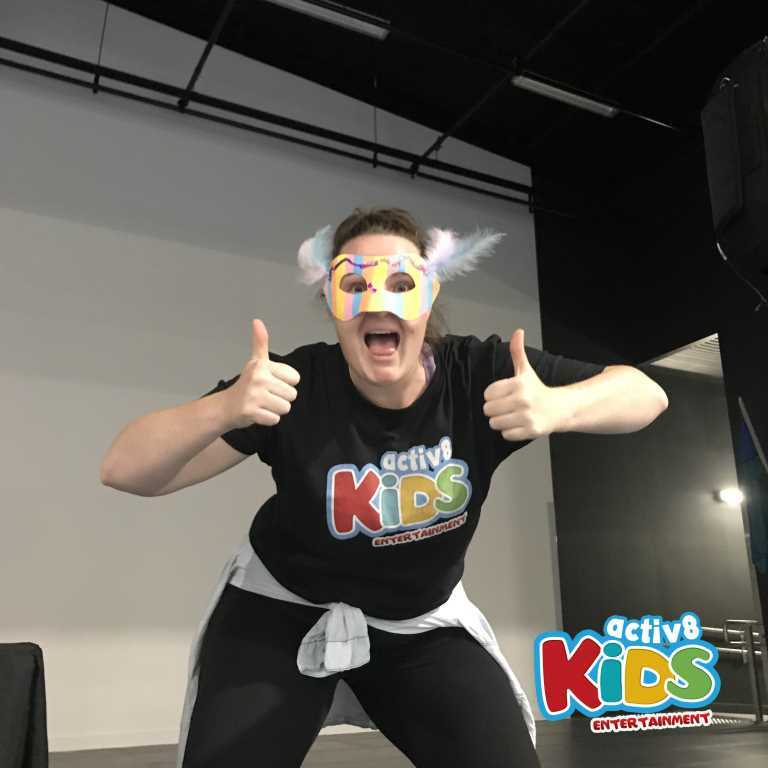 There was beautiful Lacey, sparkly masks to go along with their fabulous costumes and the boys obviously loved showing off their superhero masks such as Batman, Spider-Man, animal themed masks and even pirate masks. The juniors got to party first and show off their crazy moves to What Does the Fox Say, I like to move it, party rock anthem, can’t stop the feeling and shut up and dance with me. We even had the conga line, grade vs grade dance off and most importantly a big finale to Gangmen style. The seniors soon made their way onto the dance floor ready to get the ball rollin for their own 3-6 grade disco. The costumes and masks were outstanding and DJ SAM spotted some pretty awesome dancing. The boys won the dance off with their crazy moves to TURN DOWN FOR WHAT! The girls may not have won the dance off but they sure made up for it with their singing into the microphone and Taylor swift moves. The teachers and parents were also on the dance floor enjoying the music and laughing the whole night long. Lots of prizes were handed out for best dressed and best dancer. If only everyone could win a prize! Thanks for having DJ SAM!